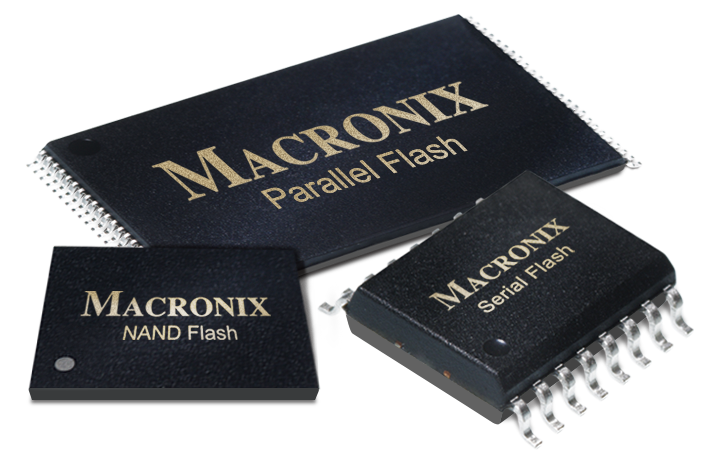 Taiwanese chip manufacturer Macronix reports it plans to enter the 3D-NAND market with 48-layer and 96-layer products. In recent years the company invested in research and development of NAND technology and with additional efforts the company hopes to be able to enter production of 128Gbit and 256Gbit chips. Nevertheless, work needs to be done before the company will be on par with chip giants like Samsung, SK Hynix, Intel or Toshiba. According to Digitimes, Macronix experts to enter production of 96-layer 3D-NAND chips by the end of 2020. That’s nearly two years behind the market leaders, most 3D-NAND is already 96-layer since the second half of 2018. Nevertheless, for consumers the extra competition will ultimately result in lower prices. Although Macronix is not a household name, the company exists since 1989 and is a large manufacturer of NOR Flash, NAND Flash, and ROM chips for both consumer and embedded markets.